Violence and mayhem ensue after a hunter stumbles upon some dead bodies, a stash of heroin and more than $2 million in cash near the Rio Grande. Acclaimed filmmakers Joel and Ethan Coen deliver their most gripping and ambitious film yet in this sizzling and supercharged action-thriller. When a man stumbles on a bloody crime scene, a pickup truck loaded with heroin, and two million dollars in irresistible cash, his decision to take the money sets off an unstoppable chain reaction of violence. Not even West Texas law can contain it. Featuring an acclaimed cast led by Tommy Lee Jones, this gritty game of cat and mouse will take you to the edge of your seat and beyond — right up to its heart-stopping final moment. One of the greatest films of all time but not a horror at all. How the hell did this movie end up on Shudder? Not that im complaining though. This ia most definitely NOT a horror movie, but it is one of my favorite movies of all rime. Don't expect a horror movie, but do expect greatness. Watch this movie knowing as little as you can about it and you'll love it. 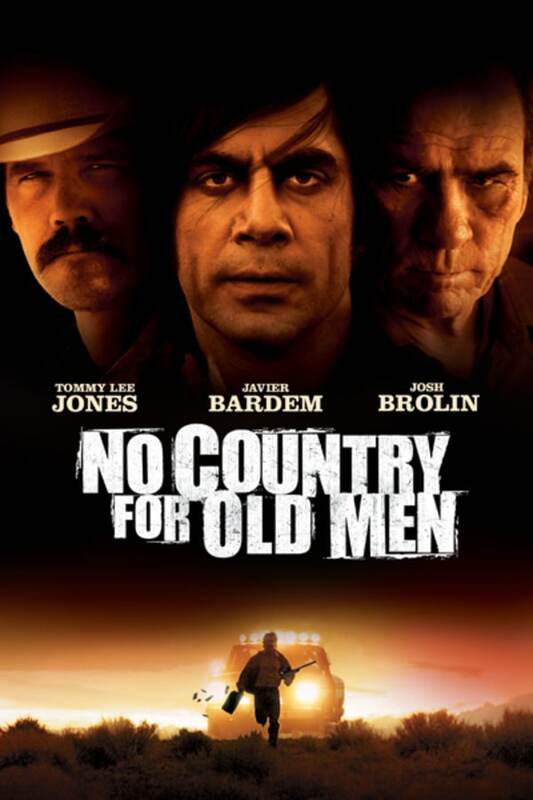 i loved this movie, fantastic acting, and Javier Bardem is amazing. An excellent movie filled with horror, terror and fear. Perfect addition to Shudder!